Dublin on 26th and 27th February 2005. Daniel Ryan of The Thrills on (Don’t Go Back To) Rockville. Daniel Ryan appears courtesy of Virgin Records/EMI. 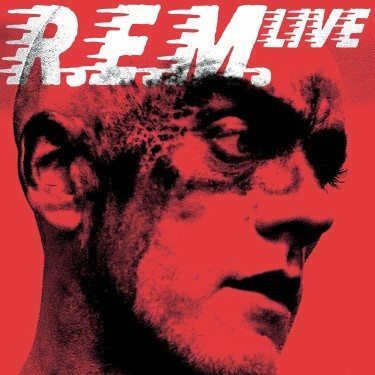 A Splinter Films Production for R.E.M./Athens, L.L.C.